I leave next Friday to head to Arkansas for my Artist in Residence Program at Hot Soeings National Park! I'll be there from August 20-September 4. Ivan hardly believe it's almost here! I've been busy cleaning and inventorying all my art supplies. 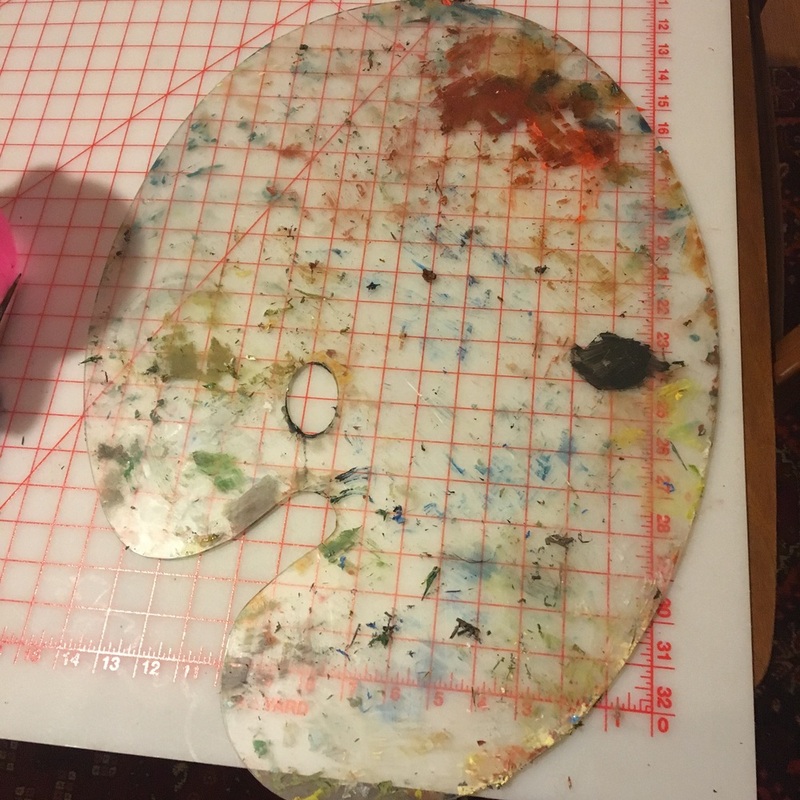 My oil palette hasn't been this semi clean in three years! 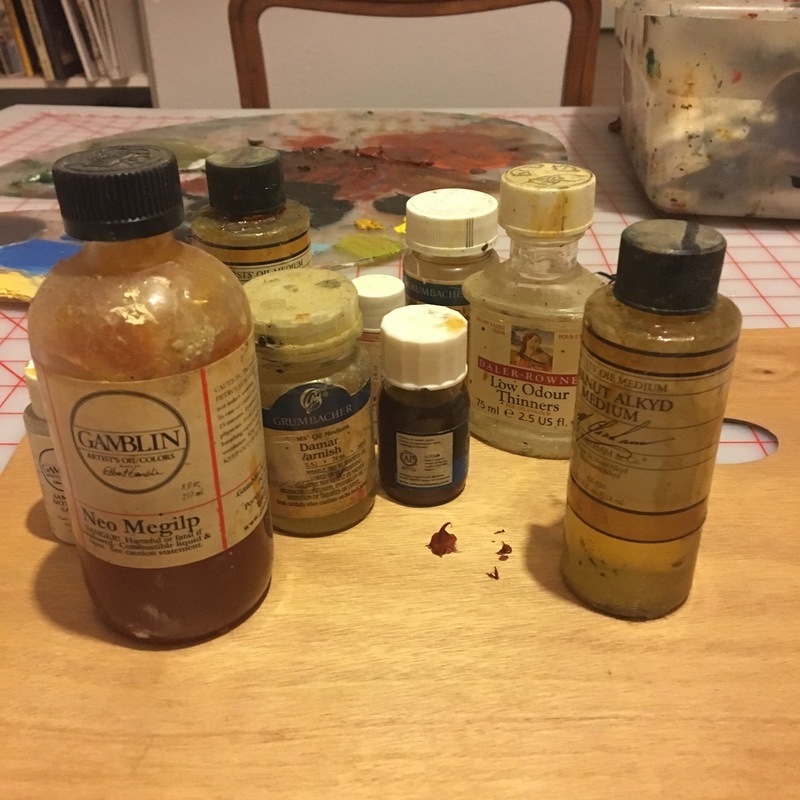 Ten year old oil painting mediums, still good!